Lean and flexible, we’re set up to work according to the needs of each client. We can act as your traditional lead agency, or we can take a specialist, ego-free, financially-efficient role alongside other agencies that you like to work with (while bringing a little friendly competition to help keep the big boys on their toes). As more businesses start to take more of their design work in house, we’re also great at working alongside internal creative teams on projects that need a little extra creativity or specialist work, and we do it with respect and as part of your team. From TV campaigns right through to product POS; global websites to brand identities; brand positioning to mobile apps, print and outdoor.  Makalu can originate naturally-integrated campaigns across broadcast, print and digital or dynamic single elements to support your overall campaign. And we put as much energy, effort and care into your smaller projects as we do the big ones – if it’s important to you, it’s important to us. Whether it’s retained business, ongoing projects or a one-hit-wonder, we help all kinds of clients with all kinds of work. Got something you’d like to try us out on? We’d love to show you what we can do. 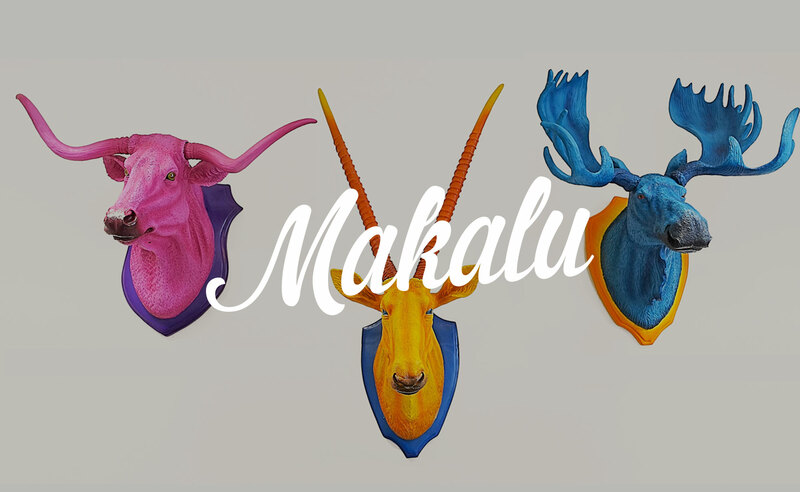 Makalu brings a wealth of digital, design, brand, advertising, concept, copy and social experience together to create smart communications solutions that are effortlessly and naturally integrated. Our dynamic team is made up of strategic and project-managing client services people and a highly-skilled creative studio. The team works alongside the partners, who all come from award-winning agency backgrounds and have worked for a huge variety of blue-chip clients and brands.